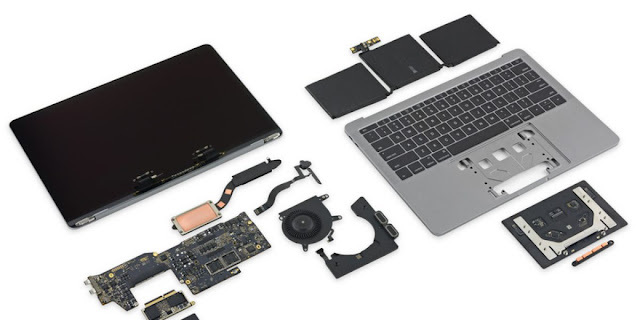 iFixit is back again with another Apple product teardown, this time of the new 13-inch MacBook Pro that features physical function keys but lacks the new Touch Bar. The 13-inch sports 2 Thunderbolt 3 ports and is positioned as the cheaper option in Apple’s lineup, priced at $1499. 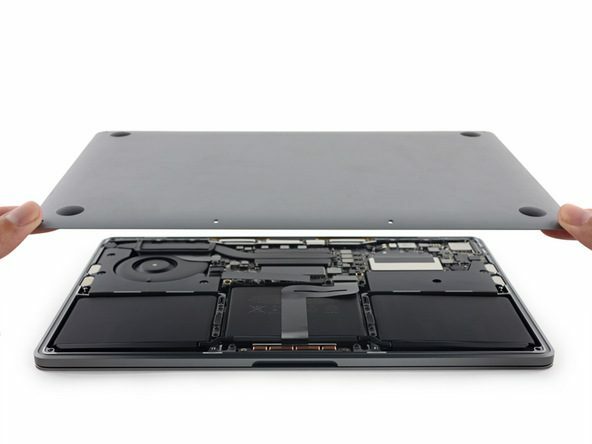 iFixit has disassembled the laptop revealing some significant internal changes over the previous iteration, including a 25% smaller battery, a custom SSD controller (although the drive itself is theoretically removable). The iFixit team noted the addition of new rubber bumpers on the speakers, likely to limit vibration as the new MacBook Pro speakers are significantly louder and offer higher degrees of dynamic range. In terms of audio peripherals, the new MacBook Pros still feature a 3.5mm headphone jack (unlike the iPhone 7, which relies on Lightning or Bluetooth for audio output). What’s revealed in the teardown is that the headphone jack component appears to be modular; iFixit speculates this makes it easy for Apple to replace it with a Lightning or USB-C connector in future design revisions. The new 13-inch MacBook Pro houses a 54.5 Wh battery which is significantly smaller than the previous model, holding 25% less juice. Despite the capacity change, Apple says it is still rated for ten hours of use so it is to be determined whether the smaller capacity will impact everyday usage. Despite the battery getting physically smaller, tough glue makes it no easier to remove or replace. 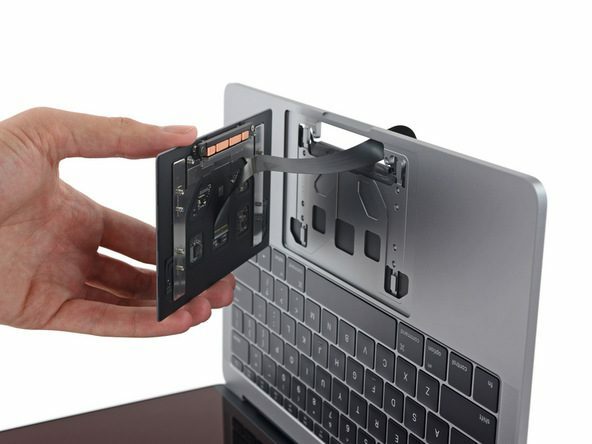 The new keyboard and trackpad components are also on display in this tear down. 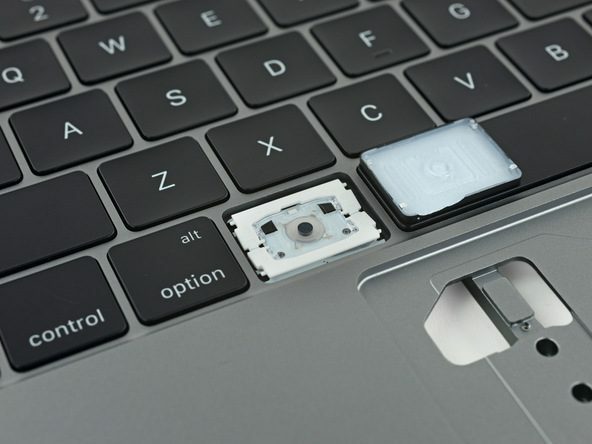 Apple boasts a 2x larger trackpad surface area and ‘second-generation’ butterfly mechanism for the keyboard. iFixit confirms the changes, saying that the keycaps are a little taller and easier to find.